Offer quality drinking water at your store location. Free Delivery and Installation, No Up Front Costs. Increased Foot Traffic and an Additional Revenue Source for your Location. Our customers make great profit margins! 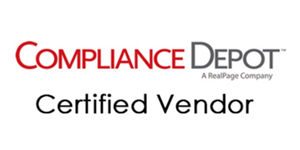 An Additional Revenue Source for Your Business. 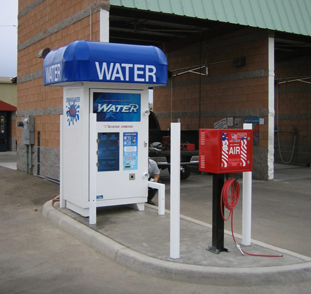 Arjencia Water is a family-owned and operated water vending machine company. Located in Tucson, Arizona. The founded in 1987 by Glenn Hoffman and his wife Bessie Guadiana-Hoffman. 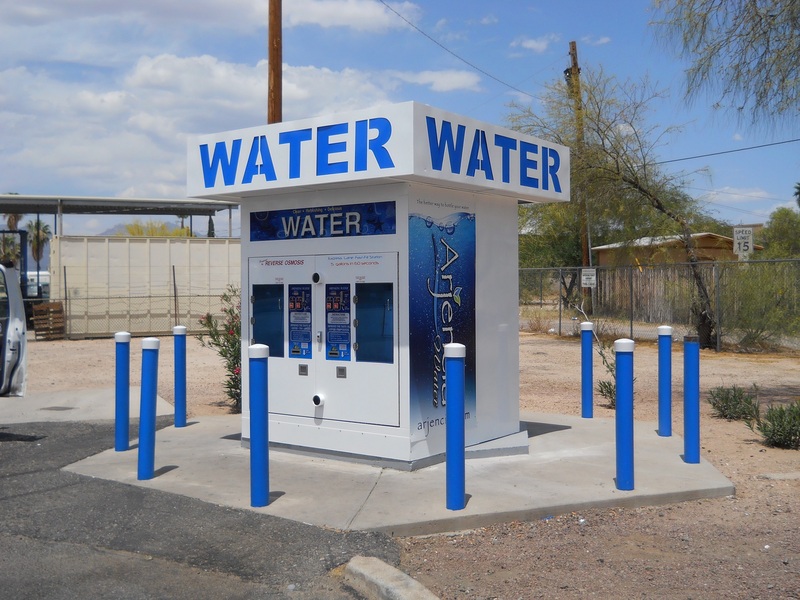 Over the years, the company has grown to become one of the leading water vending machine and filtration suppliers within Arizona. The video above illustrates the intricate six step filtration process inside our vending machines. You can rely on our vending machines to produce great tasting clean water. Arjencia Water began with humble beginnings with the founders' vision of creating an extra income for their children's college fund. The company has now grown to service the entire state of Arizona. 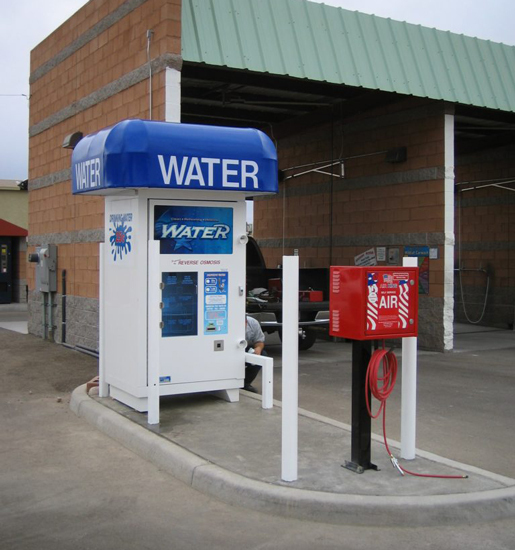 Arjencia water stations offer Reverse Osmosis (RO) filtered water, pH+ Alkaline water and RO Ice vending. 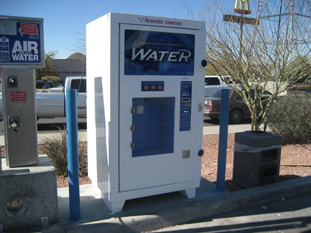 Arjencia Water currently places Water Vending Machines at convenience stores, gas stations, retail locations, apartment complexes and other various locations throughout Arizona. We use high quality machines that are well-maintained by our skilled service technicians. Your only out-of-pocket expenses are water and electricity. There are many benefits to site ownership. All equipment, spare parts, permits or licenses provided by Arjencia. Maintenance Free- Arjencia services and maintains the equipment. Receive a Commission- with no hidden charges. Promotions: We can give the coupons away as promotional items to encourage customers to come to your store and use the water machine. 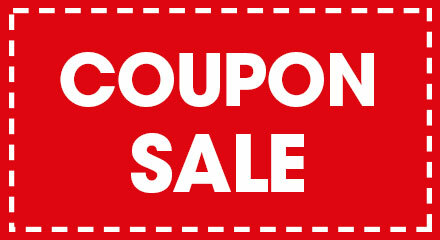 Incentives: Coupons can be used to promote other retail items. For ex-ample, offer a free 5 gallon re-fill with the purchase of a bag of ice. Easy access to clean filtered drinking water will be a major selling point to rental tenants. 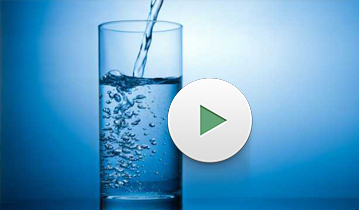 Our on-site dispensing machines will offer a clean tasting healthy drinking water resource. 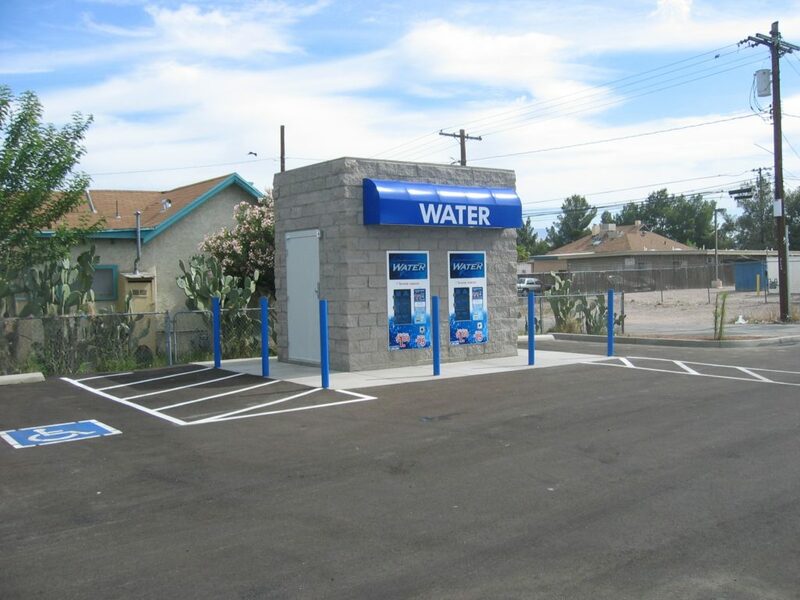 Customers will enjoy the added "convenience" of getting their drinking water while washing their car. Add an additional revenue source to your existing client base. Getting gas and picking-up filtered water and Ice are common errands usually done in a single trip. 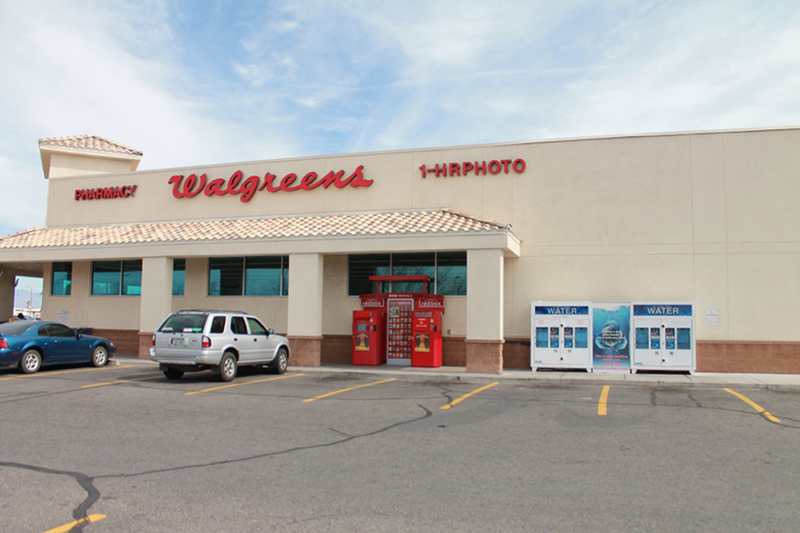 Our on-site dispensing machines will attract more customers. Customers will enjoy the added "convenience" of getting their drinking water while picking up a few other grocery items. Our high quality RO filtered drinking water will attract customers from the traffic flow around your store. 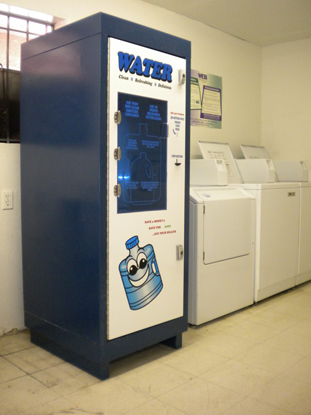 Our vending machines built to provide quality drinking water.